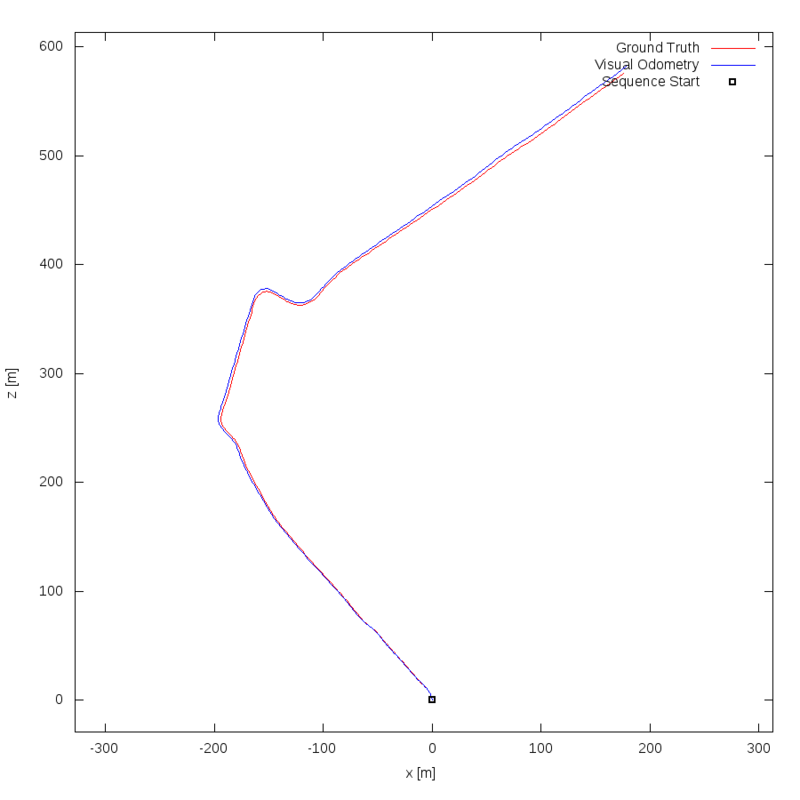 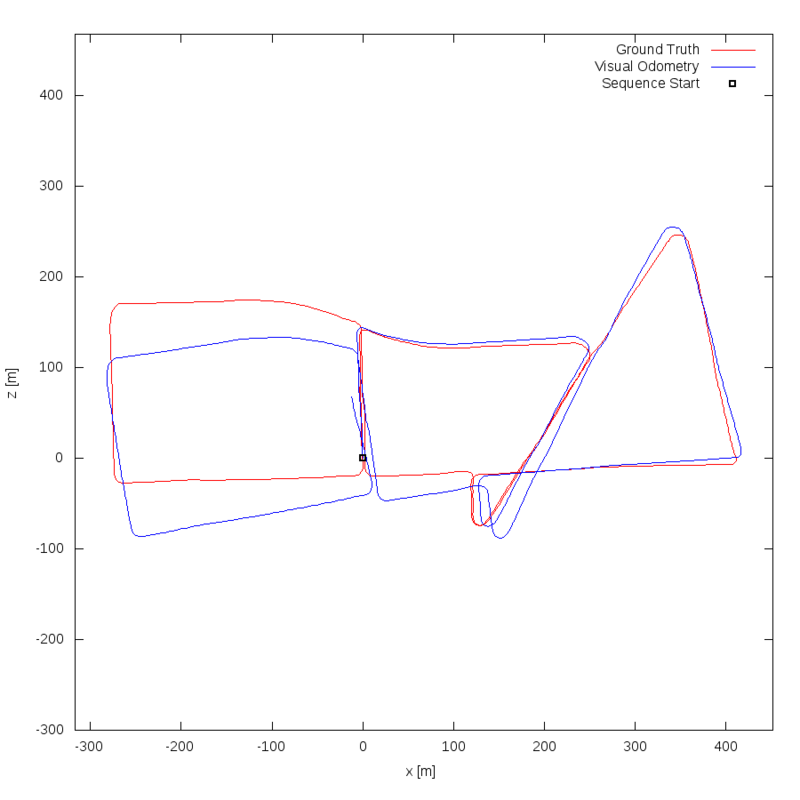 Stereo Visual Odometry with flow separation and local bundle adjustment. 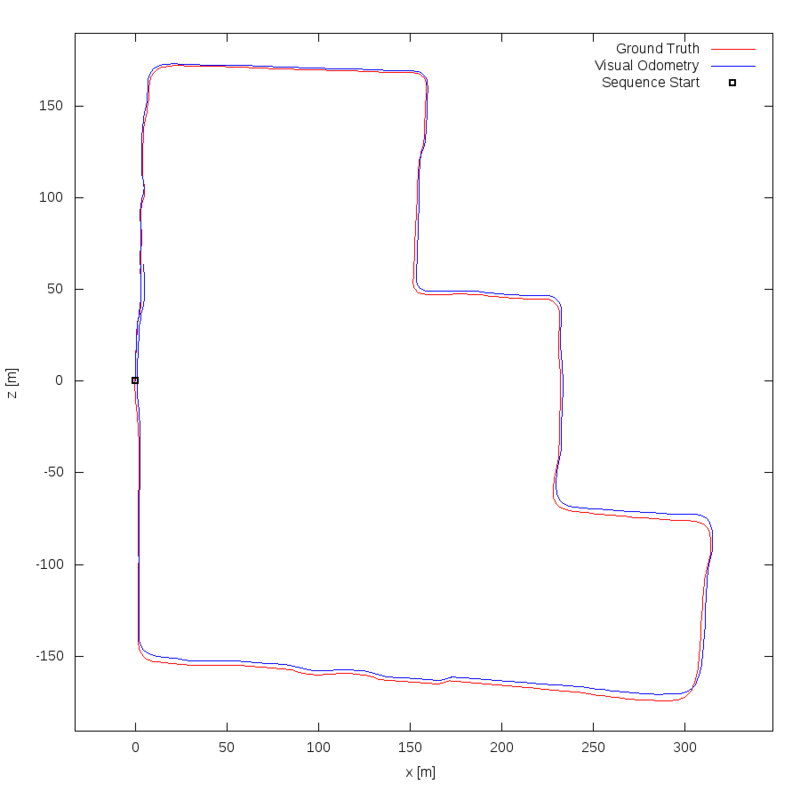 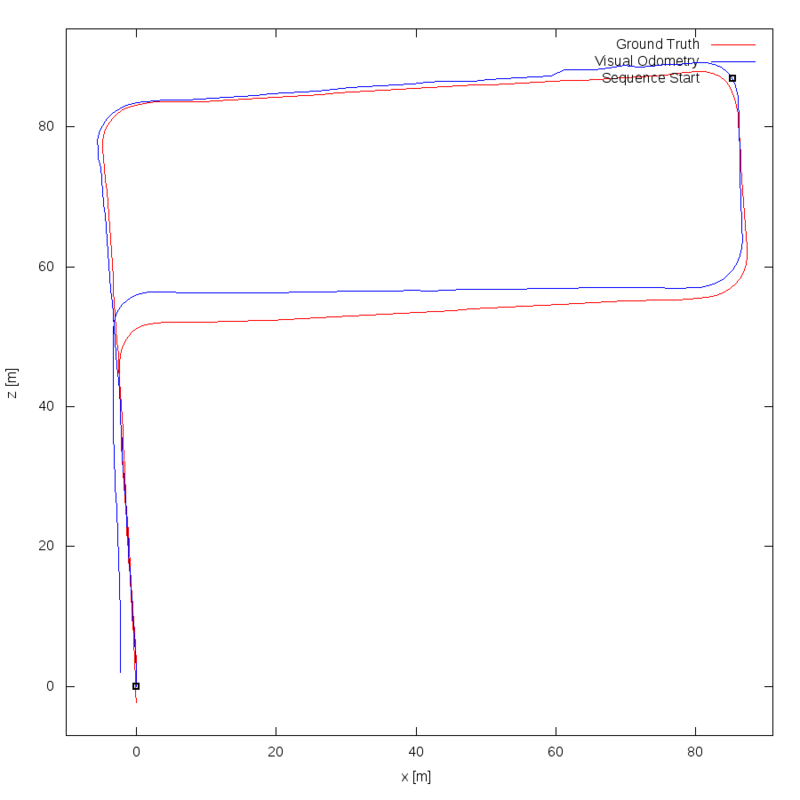 We use the Levenberg-Marquardt algorithm for the nonlinear optimization. 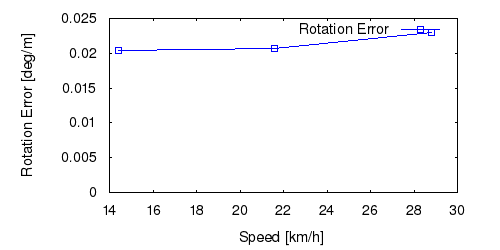 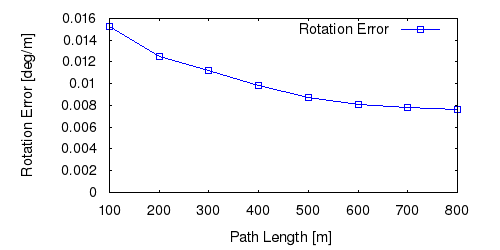 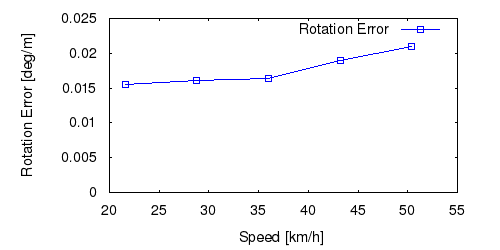 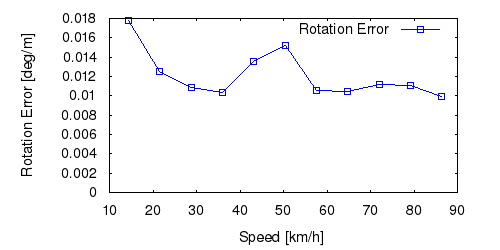 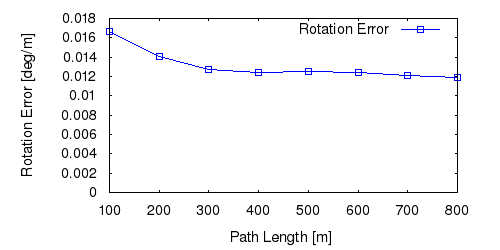 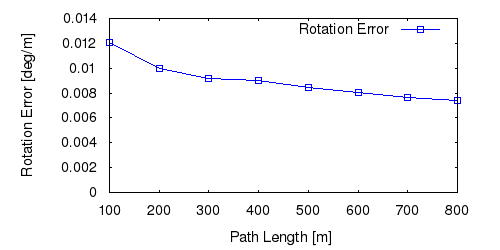 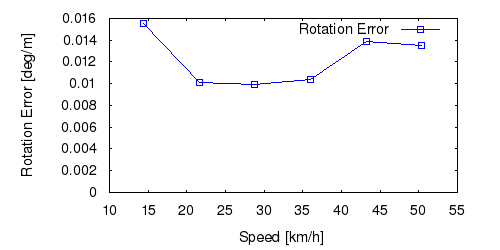 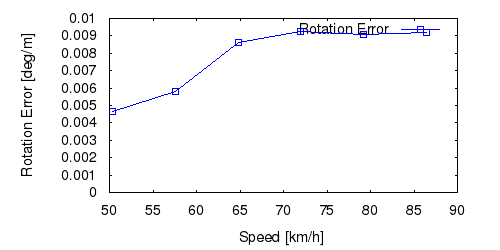 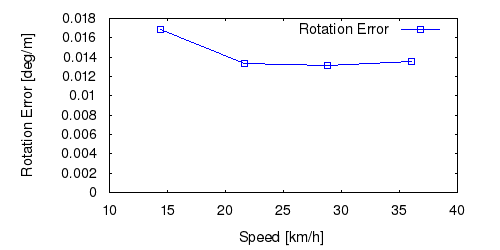 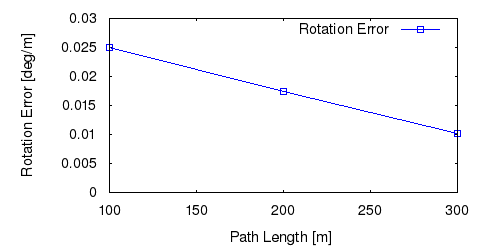 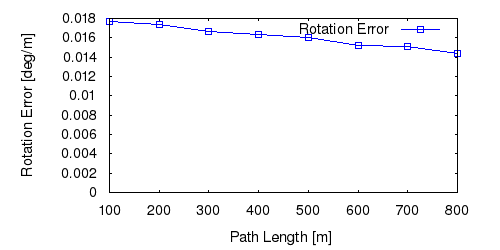 Firstly the rotation is estimated with a 2-point RANSAC algorithm using the distant features that are farther than a distance threshold (50 m). 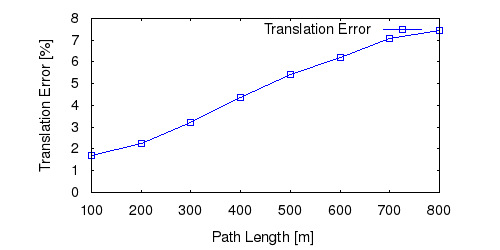 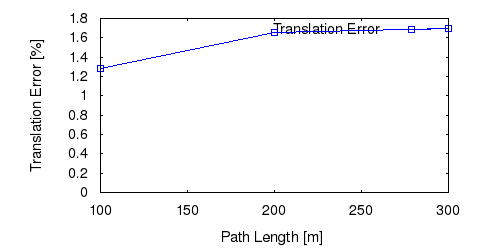 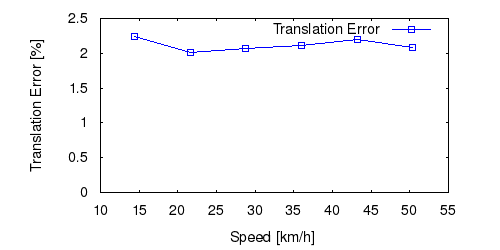 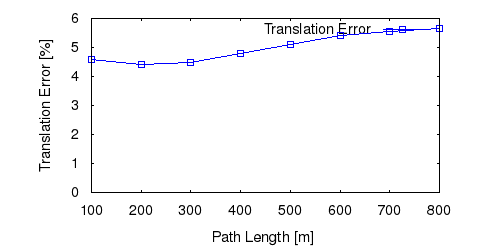 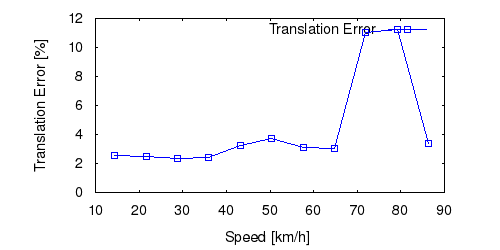 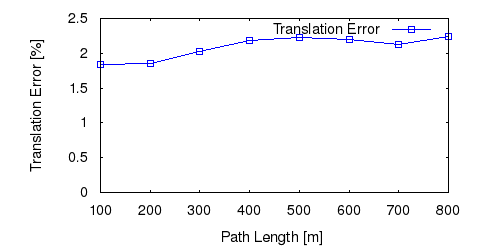 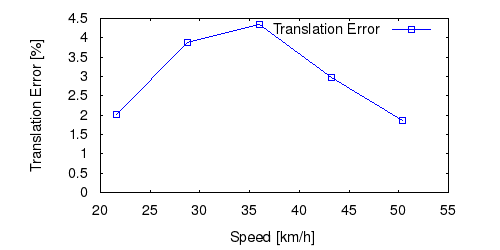 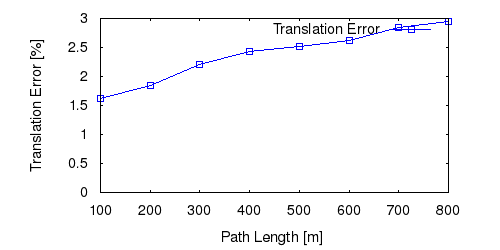 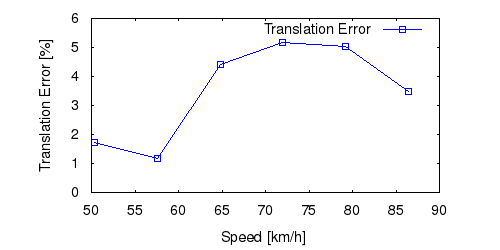 Then, with the estimated rotation, the translation is estimated with the closer features using a 1-point RANSAC approach. 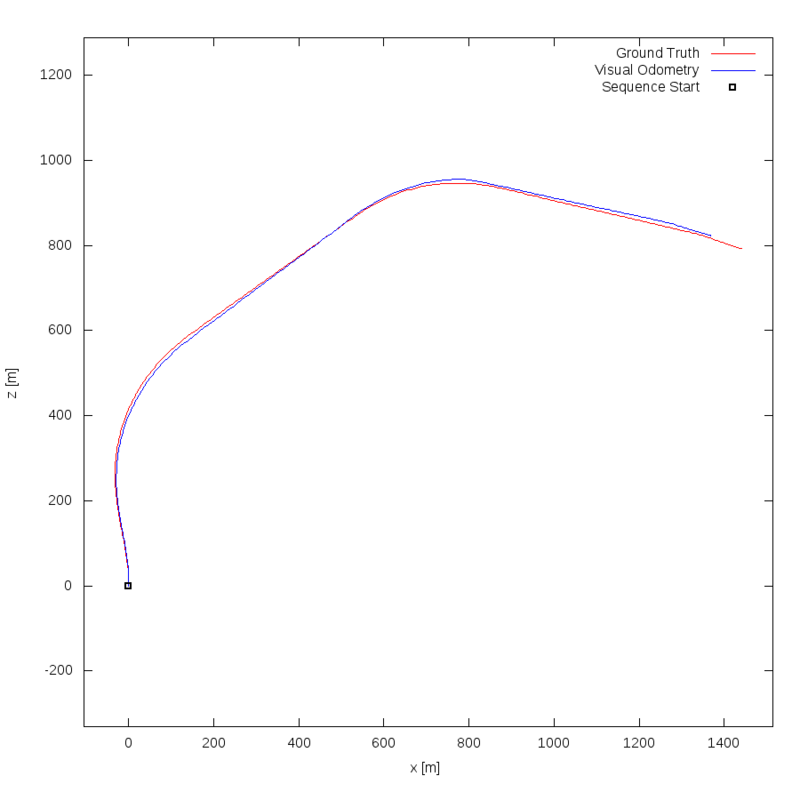 A Local Bundle Adjusment sliding window of 5 frames is used to refine the most recent 3 frames.